When we decided to decorate and illuminate, without realizing it, we forget some spaces, its functionality, we seem unimportant. We tend to focus on areas where we fulfill as many activities, aside sites that seem irrelevant. This is the case of the stairs. THESE AREAS OF ASCENT AND DESCENT ARE AN IMPORTANT PART OF THE SET TO ACHIEVE A COMPREHENSIVE LIGHTING and suitable for the environment as a whole. Undoubtedly, the lighting of the stairs should look for functionality and security, enabling the best possible use of persons moving on them. But not for this, you should neglect the decorative aspect. 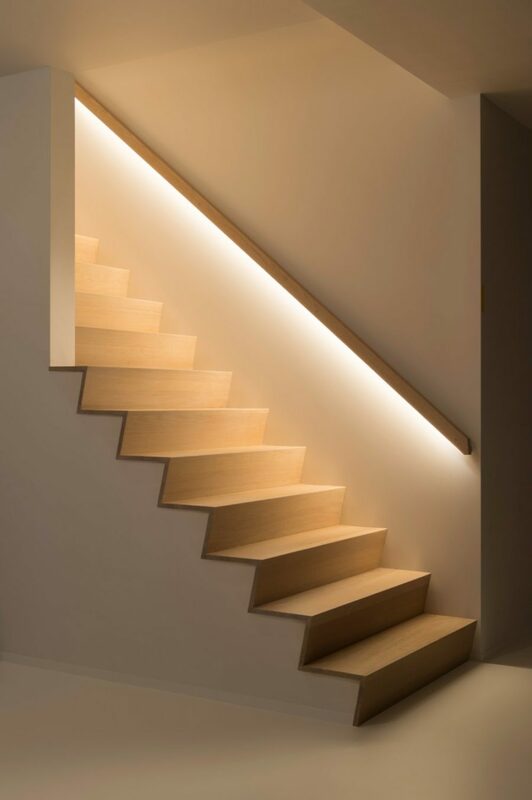 From start to achieve good lighting in stairs it is necessary to take the natural light source which take into account the shadows generated and number of LED lights are needed. 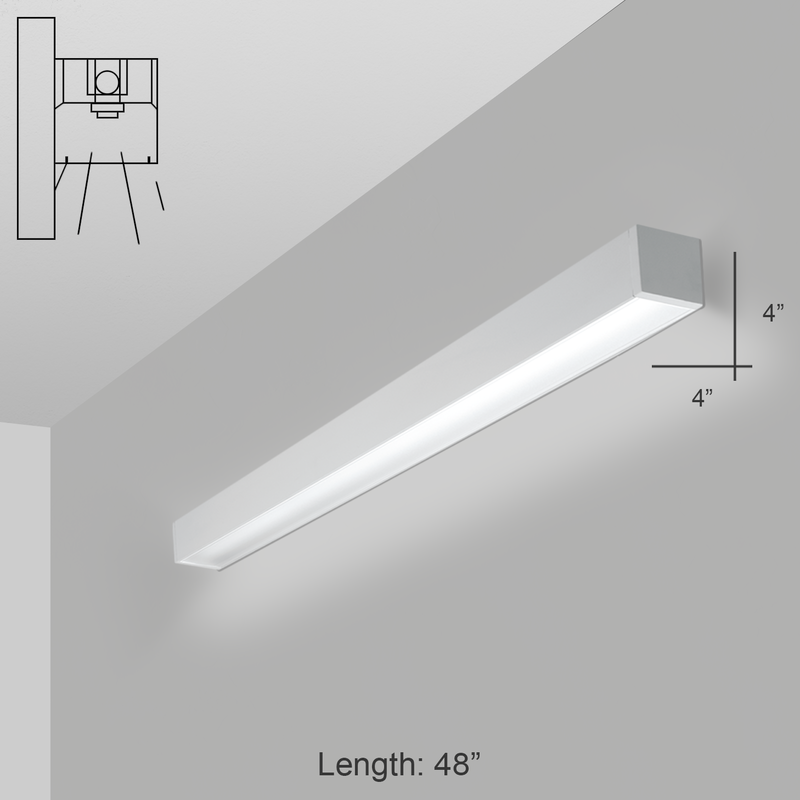 Then be clear about these issues,WE NEED TO DECIDE THE TYPE OF LED LIGHTING ESCALEREAS ARE IDEAL FOR OUR SPACE. The idea is to place at each step or two, lights or BEACONS LED EMBEDDED in the wall at the height of the feet, so to guide the passage of pedestrians. It is also possible to use cells that are movements to light up with every step. The important thing is that a harmonious decoration and safety of people is ensured. 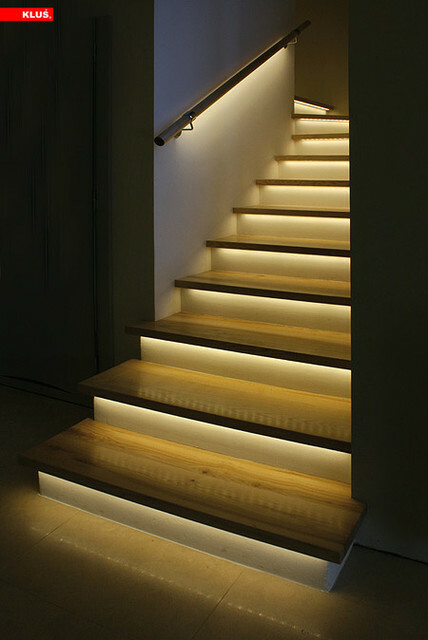 In this case you can choose to place a ceiling lamp LED low light intensity that illuminates the stairs together. 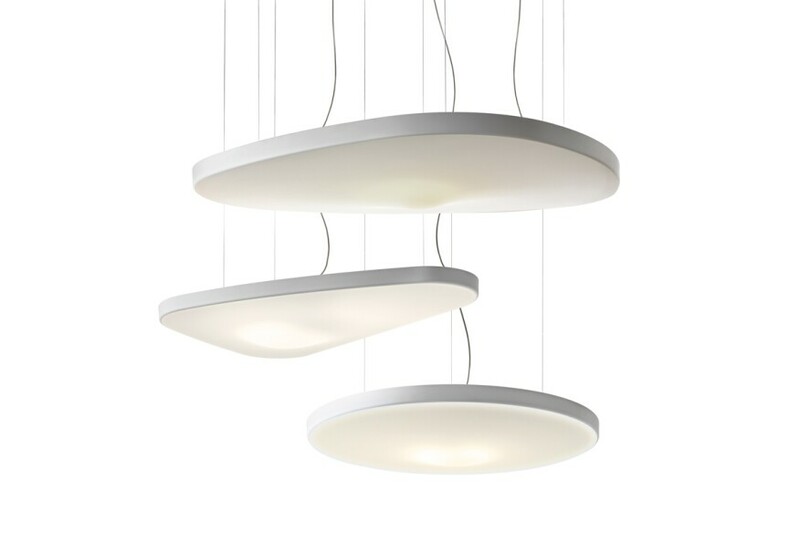 It is to use the combined previous systems, a central LED pendant lamp and LED Recessed Bollard every two steps. This ensures a clear, shadowless light that may cause injury to the operator. The LED lights may be placed embedded beside the steps or in the upper edge thereof. 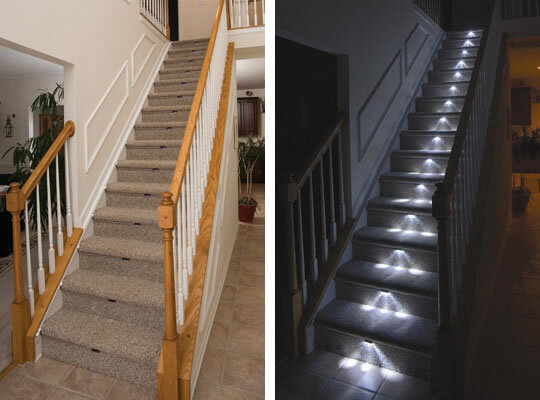 Another possibility is the use of STRIPS LED placed in the sides of the steps or along the rail. Not all steps have the same shape, so it is important to know what is the ideal way to provide adequate lighting LED ladder depending on the model. 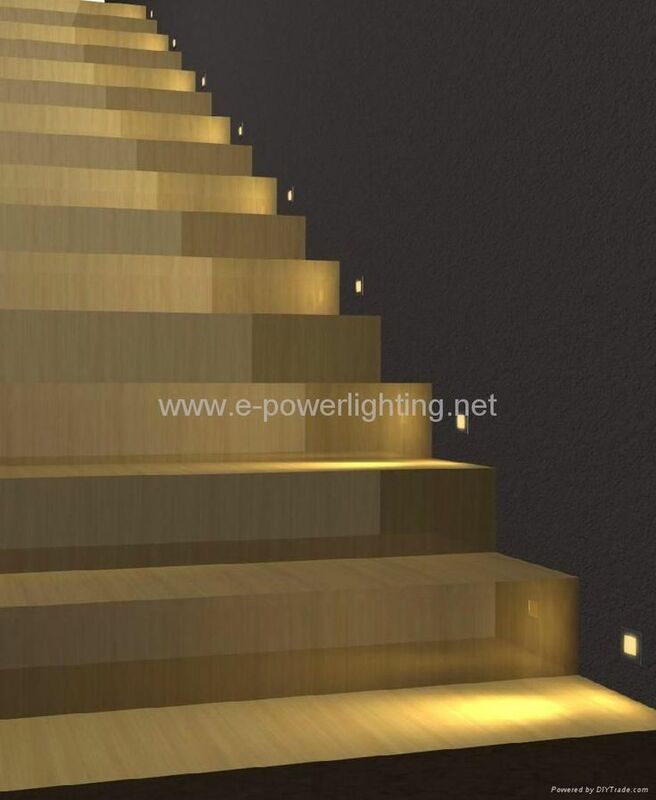 These are the common stairs and in continuous lengths and the top point out what was the best way to give LED lighting quality and beauty. Remember, using LED luminaire to the side or the top edge of each step, Lamp LED Pendant for central lighting or a combination of these. In this case, depends on the ladder has wall or not. 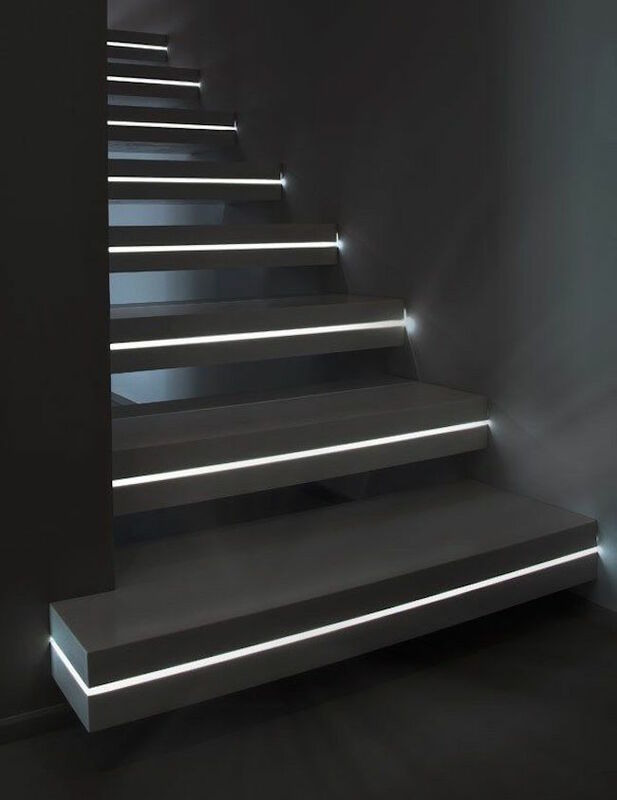 If you have, lighting can be realized as the stairs of linear steps. Otherwise, it is best to use lamps, spotlights or 10W LED PROJECTOR or RGB PROJECTORS (which change color) placed on the surrounding walls in each turn of the spiral. It is important to play with the combination of natural and artificial light in external and internal stairs. Outdoor lighting sun tends to create shadows that can make you lose detail on the steps and make them dangerous for pedestrians. 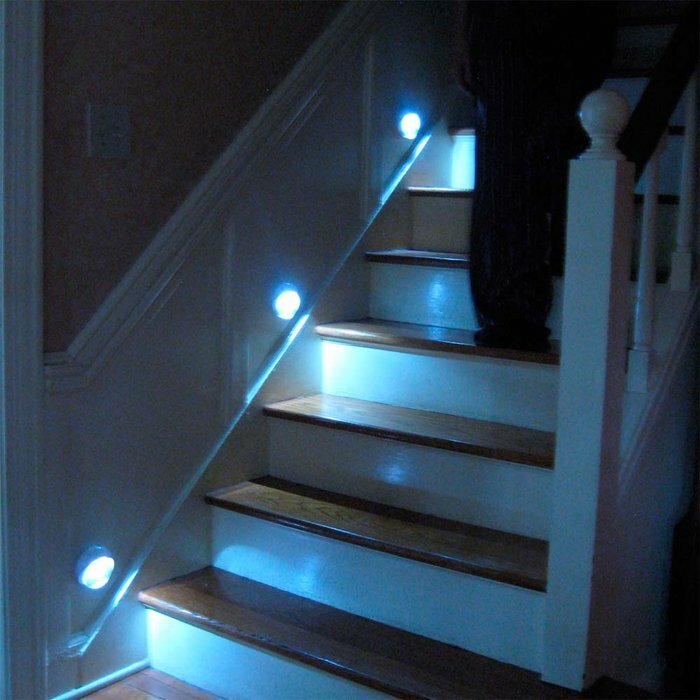 Therefore, do not hesitate to use LED lighting, which naturally allows correct shadows and make the stairs a safe, pleasant area.